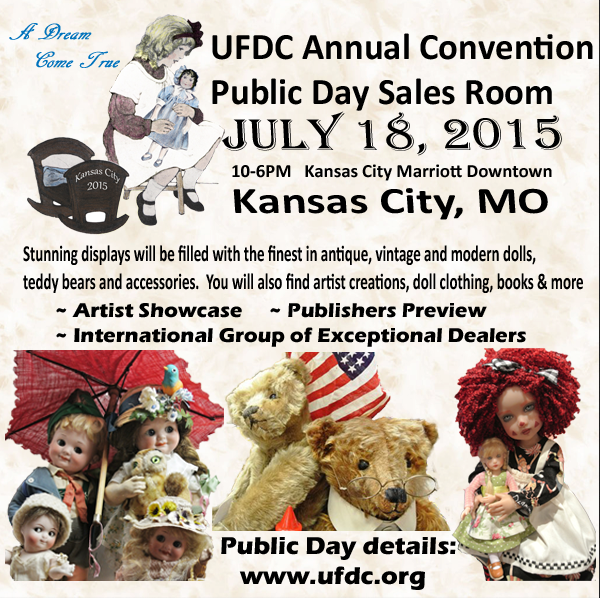 See You All In Kansas City For Our 2015 UFDC Annual Convention! This UFDC annual gathering should be one for the record books! And a superteam from DSCB will be there as well, representing our outstanding and active Boston-area club. 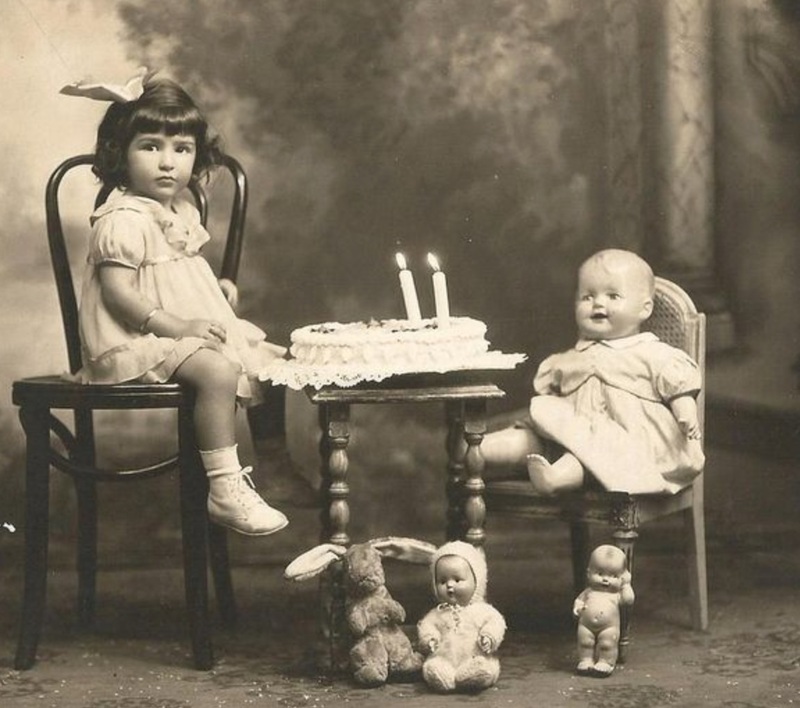 We look forward to seeing all of our doll friends from across the US and abroad at the best week of the year! For more information, please see http://ufdc.org/convention/ or click here! Now We're Ready For Prime Time! 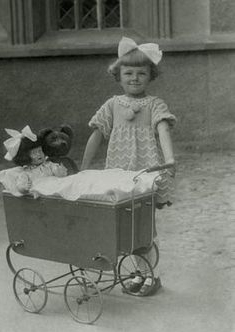 Hi Everyone And Welcome To The Public Launch of The DCSB Website! 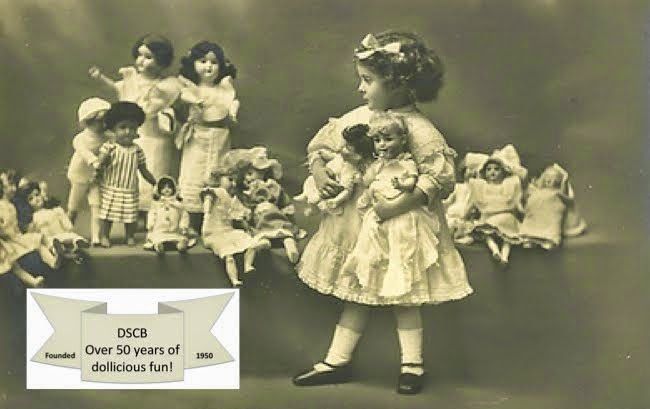 DSCB'S 2015 Road Trip to the Gaithersburg, MD Doll Show! 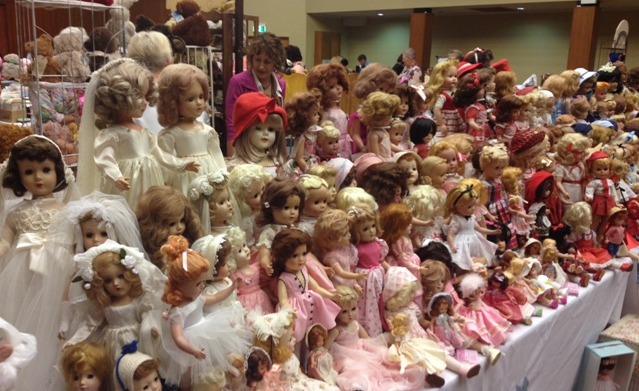 Join The Doll Study Club of Boston members for a fun filled bus trip down to the one and only Gaithersburg, Maryland Doll and Toy show! Our Silver Fox motor coach will leave on Friday December 4th at 6:30 am, and will return on Sunday, December 6th. Deadline for reservations is November 6th, no exceptions! You will be responsible for the cost of your meals, your entrance fee into the show, and accommodations, giving you the chance to share a room if you choose. Handicap rooms are available. Contact the Gaithersburg Hilton at 1-301-977-8900 to make your reservation. Please make your reservations soon!! Please click here for a downloadable trip brochure and registration form. 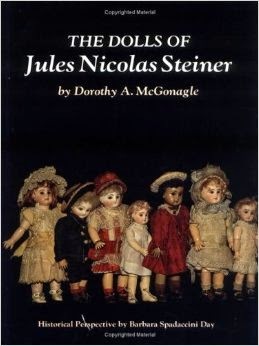 For more information, call Pam at 508-829-0933 or email her at dollcollector2@gmail.com.